From the seemingly exotic climate and unique soil of the Jumilla region comes a wine bursting with rich fruit flavors and luscious aromas of sweet and exotic spices. The deep violet color and long, well balanced tannins add to the enjoyment of the wine. 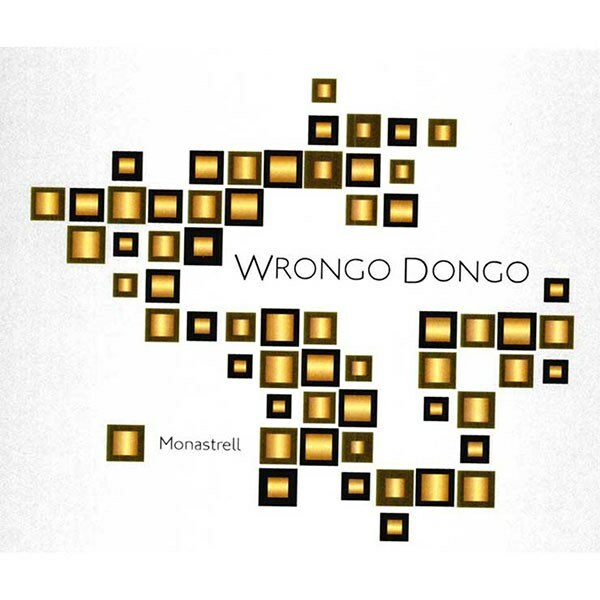 Despite its name you can't go wrong with Wrongo Dongo. The wine has plenty of stuffing to hold its own with the heartiest of roasts, steaks and barbeque, yet the forward fruit flavors leads the wine to lighter dishes as well as simply enjoying it on its own with friends.